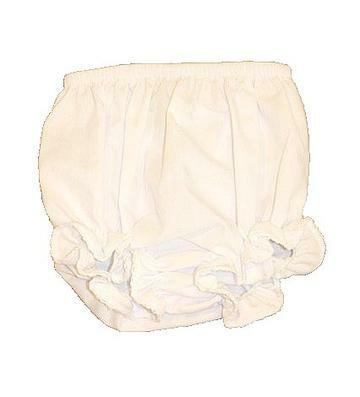 White bloomers are a must for little girls! Every dress needs these underneath them. 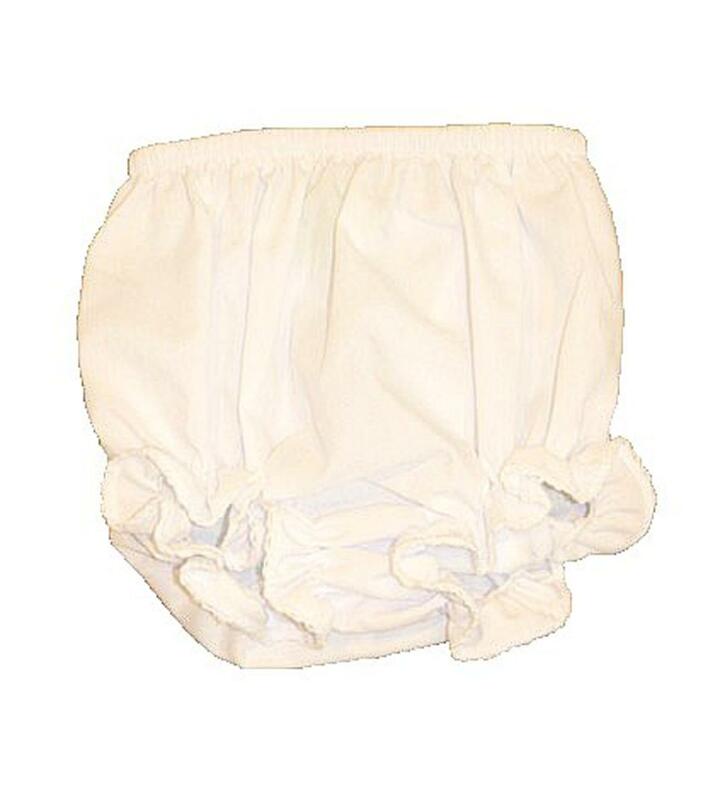 These are white with ruffles around the legs and picot trim around the ruffles. These are super light and 100% cotton.